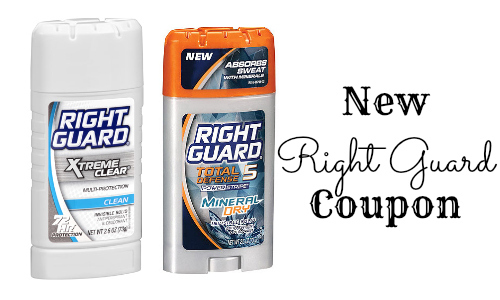 Looking for a deodorant deal? 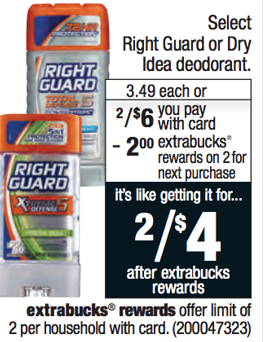 You can grab FREE Right Guard deodorant at CVS starting 11/13. Print (2) copies per computer plus check out your RedPlum insert from 11/6 for a coupon too.